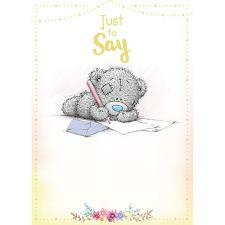 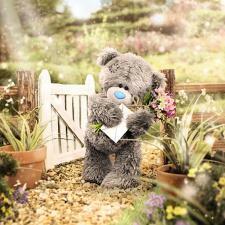 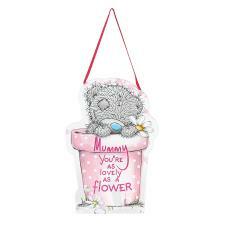 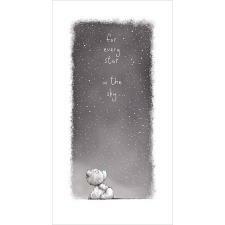 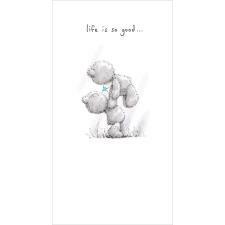 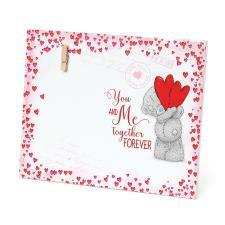 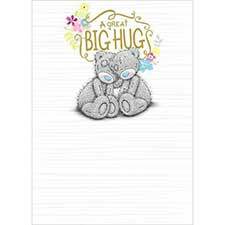 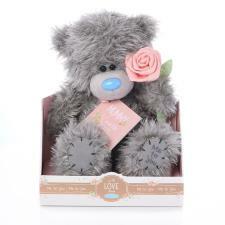 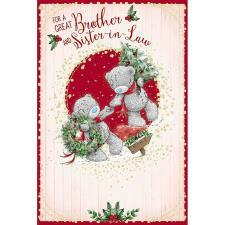 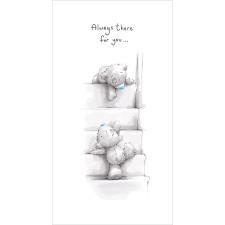 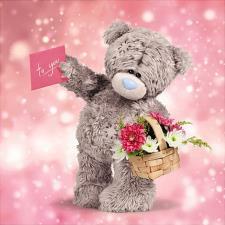 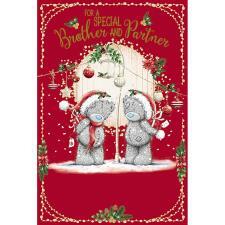 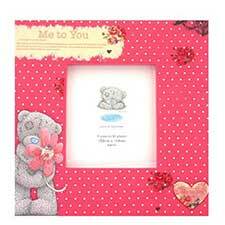 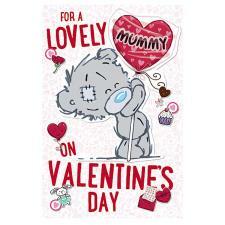 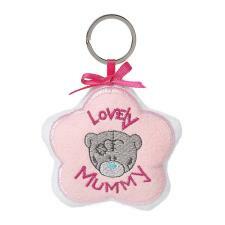 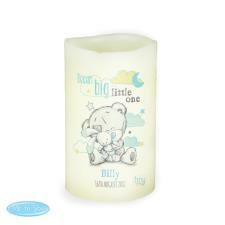 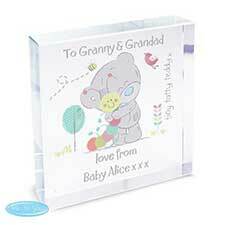 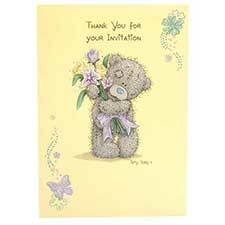 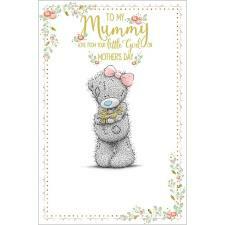 Mummy Me to You Bear Wooden Heart Plaque (G01Q6443) : Me to You Bears Online Store. 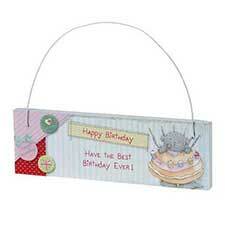 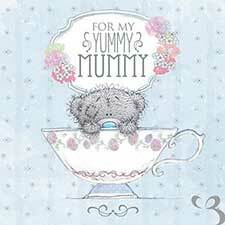 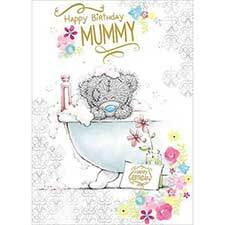 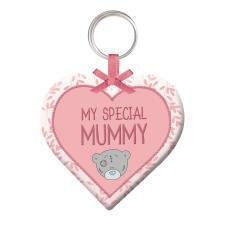 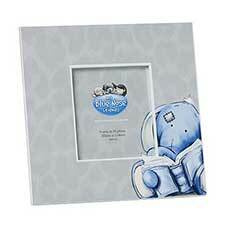 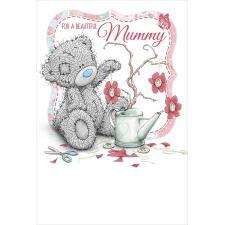 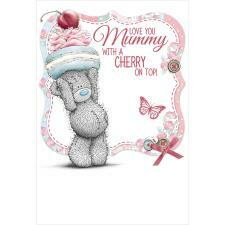 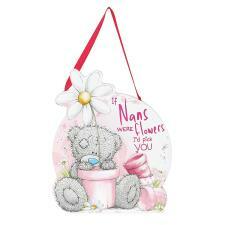 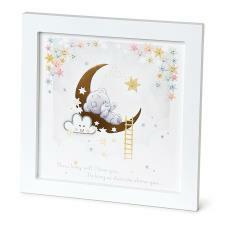 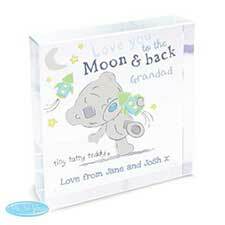 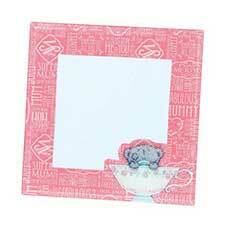 This cute Mummy plaque makes a fantastic Mother's Day or birthday gift! 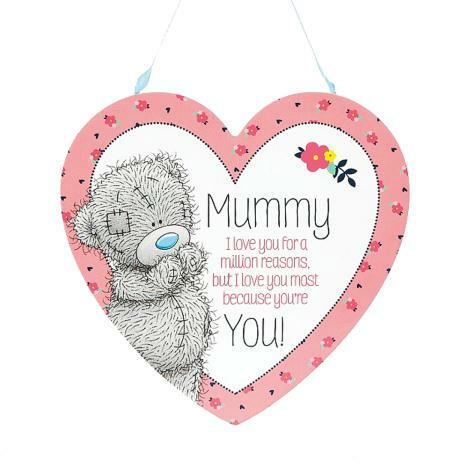 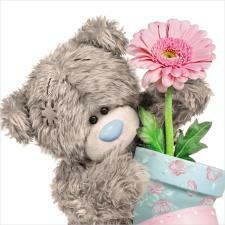 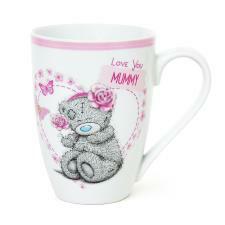 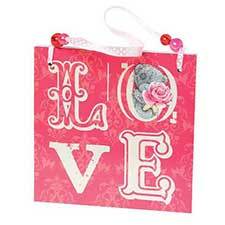 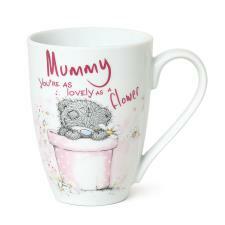 Plaque reads: "Mummy, I love you for a million reasons, but I love you most because you're YOU!